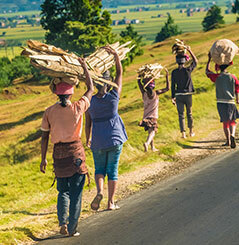 As producers of our own label in lubricant products, we offer a wide range of high quality products with our renowned brands Afro Turco Lubricants and Ottom Lubricanst all around the world. With our distribution companies in Senegal and Tanzania we provide our services to a great number of brands from FMCG to automotive and construction materials groups. 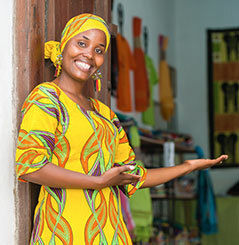 "We know how important it is to be close to the people in their minds, hearts and location"
Established in 2016, Afro Turco Tanzania provides excelling distribution, marketing and trading services in FMCG, lubricants, spare parts and trading areas growing its portfolio every year. Established in 2018 February, Afro Turco Senegal already stands out as one of the leading companies in FMCG Distribution in Dakar adding more brands every year. 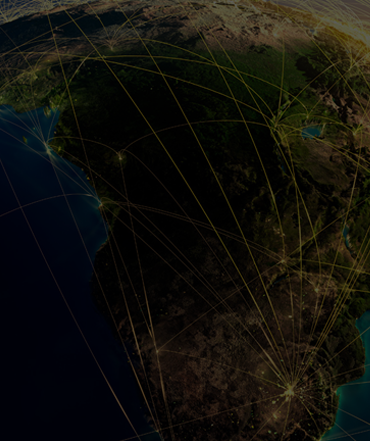 Already working with established affiliates in South Africa, Kenya and Ethiopia, Afro Turco provides trading, marketing and HR solutions and services to its partners. 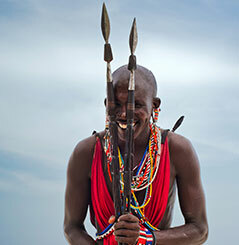 Making new investments with high added value by creating a difference in all areas in which we operate. and to have a say in the sectors in our countries. WHO IS AFRO TURCO ? 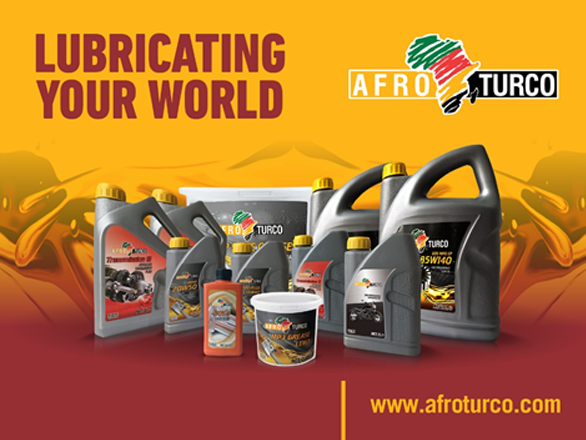 Afro Turco Turkey was established in 2016 as a trading company focused and dedicated to Africa, specifically focusing on its own motor oil brand "Afro Turco". 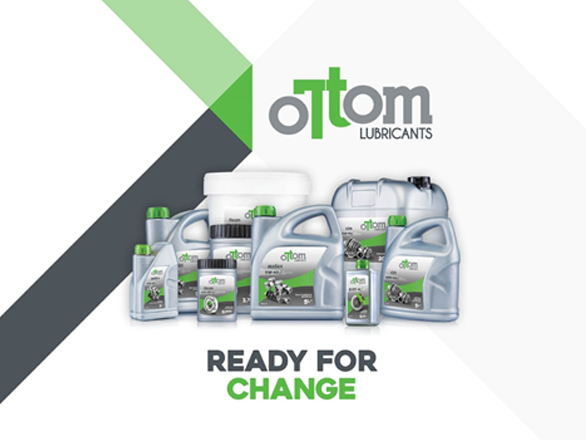 Afro Turco Lubricants and Ottom Lubricants. A : Fsm Mah. Poligon Cad. © 2018 Afro Turco. All Rights Reserved.